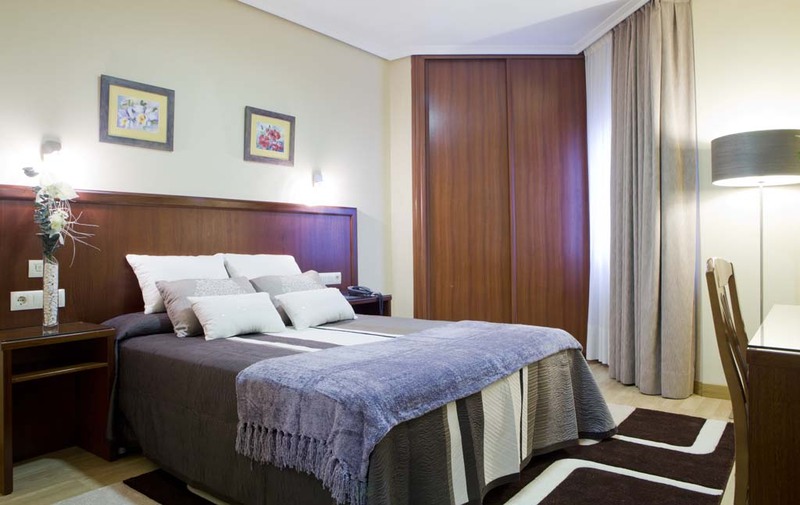 We want your stay at our hotel to be pleasant and we’d like to offer you the utmost in comfort and service. 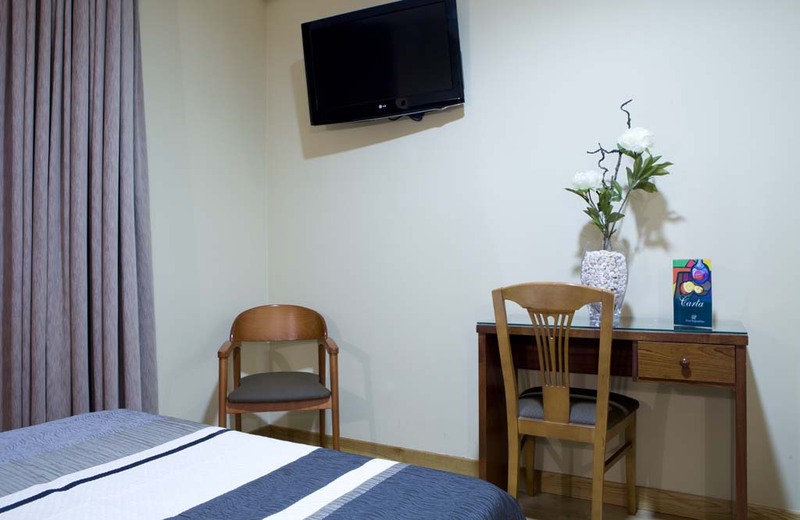 Thus, the Hotel Argentino cares for its services and facilities to the very last detail. Every day, we work to ensure that our services adapt to new technology and with the best performance and features, taking care of every last detail. Depending on your needs, you can choose the room that most closely matches your life philosophy. 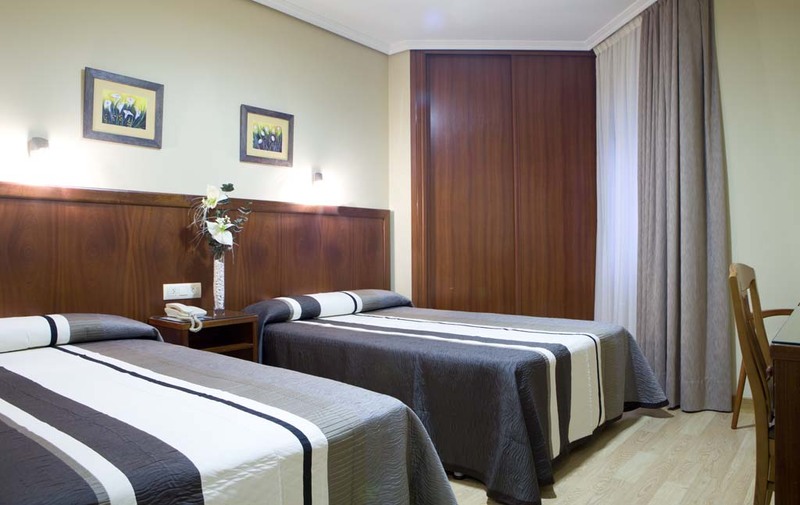 We offer four different types of rooms with different styles, sizes, functions and orientations. We invite you to get to know them. Rooms designed with a different understanding of space and time. For the fast and fleeting traveller, Sleep & Go, passing through the city. Modern and practical, but always loyal to the spirit of comfort at the hotel, inside you will experience a feeling of serenity and a warm sense of tranquility. Designed to offer a contemporary and warm space. Spacious and welcoming rooms where simplicity is key. Details such as laminated parquet flooring of natural oak provide comfort and warmth within a functional and modern setting. 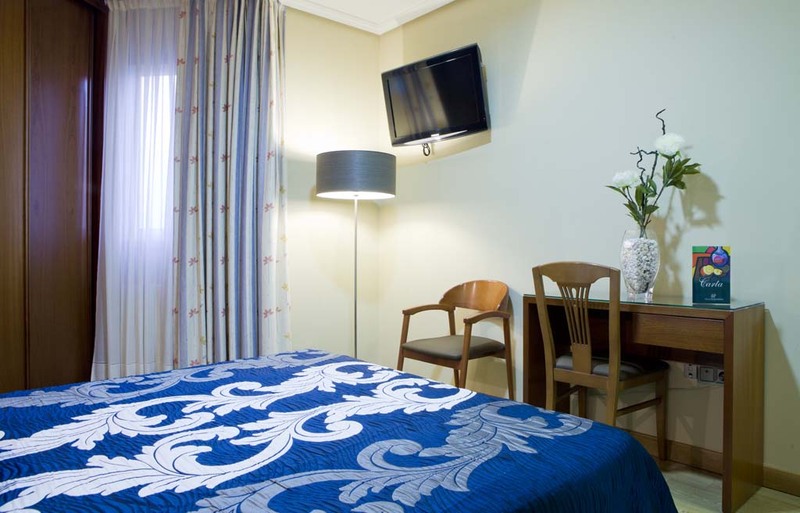 Bright and fully equipped for a comfortable stay, be it during moments of leisure or business. 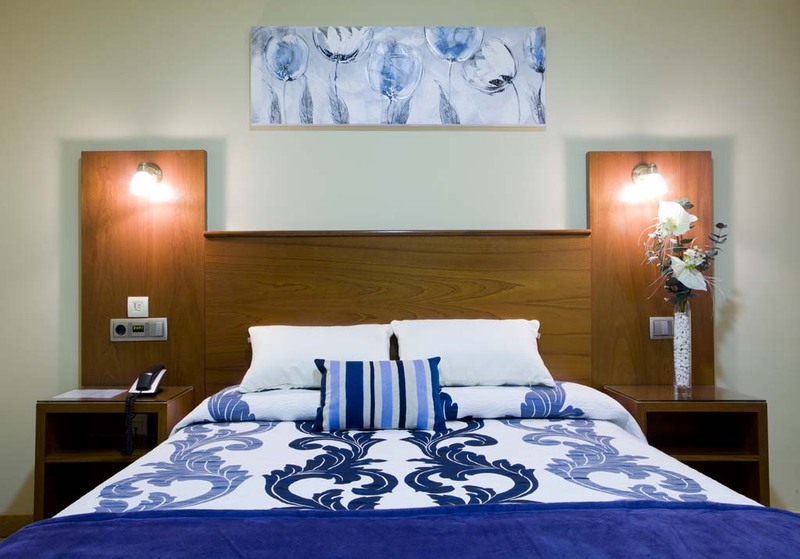 With Privilege you will enjoy exclusive and personalized service from our professional team and you will rest in the best rooms at the hotel, equipped with all of the comforts in a fully calm and relaxed setting. You will also have access to the Privilege Lounge, a new concept of space where you can work, relax, grab a snack, enjoy some reading, watch TV, or simply feel at home. Four exclusive rooms with different styles, marked by a strong personality that seduces with every detail. Their modern and innovative spirit can be discovered at every moment during your stay. This room is distinguished by its special location on the top floor, giving it a unique privacy and a pleasant sense of tranquility. Spacious and bright, we offer you the chance to enjoy a pleasant outdoor terrace (5 m²). Special and sensible rooms that stand out for their uniqueness. Decorated in a classic modernist style, these rooms offer a unique atmosphere created by unique details in which each element suggests relaxation and enjoyment of the moment. The exquisite details flood the space with comfort and functionality. 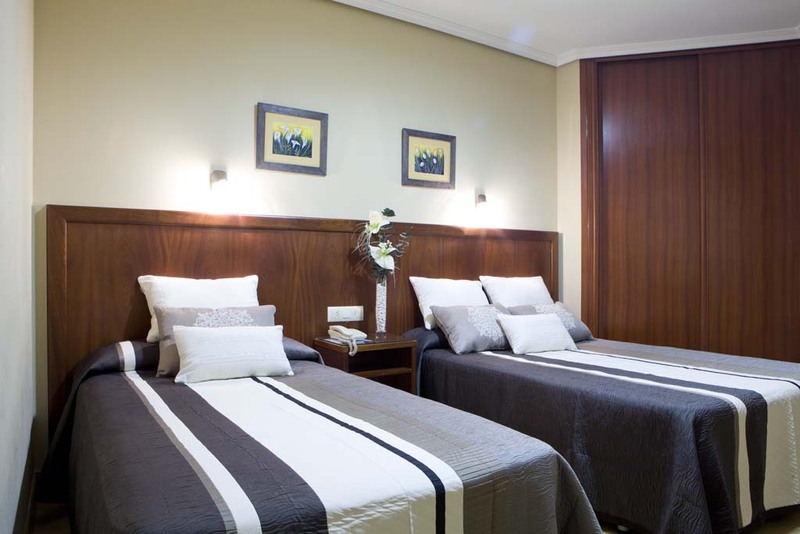 Two connected rooms, one with a large double bed and the other with two single beds.